Over the last 10 years the world has seen revolutionary changes in how we see, how we communicate, and how we move. That new hybrid vehicle you’re driving? Its batteries are made possible by the ability to control the nanostructure of new kinds of materials. That new laptop or e-reader display? 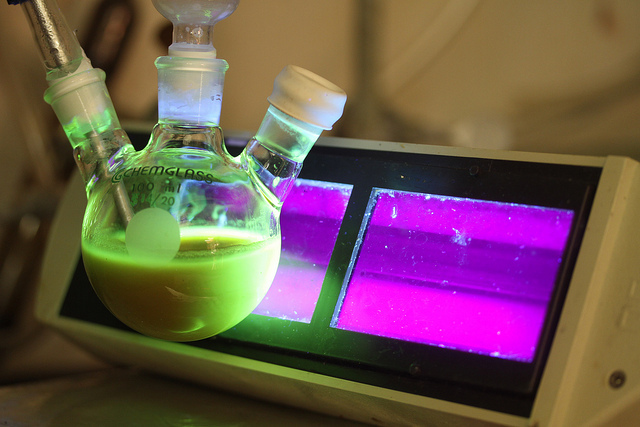 The light you see is likely being emitted by nanoparticles called “quantum dots” made from cadmium selenide. The revolution in nanoscale materials and nanotechnology is fueling revolutionary changes in our lives, many of which have the potential to increase the sustainability of our planet. As great as these advances are, we don’t know very much about what nanoparticles do if they get into the environment. Cars crash; iPhones get lost, dropped, or broken and thrown away. What happens to the little particles of metal oxides, cadmium selenide, and other materials? Are they taken up by organisms that might get into the food chain or do they have other effects that we should know about? Four years ago a group of seven scientists from 6 universities and one national lab got together and set out a dream for a collaborative research project that would explore the molecular details of what nanomaterials do in the environment – how they change chemically and structurally, and what controls how they interact with the environment and the life forms therein. 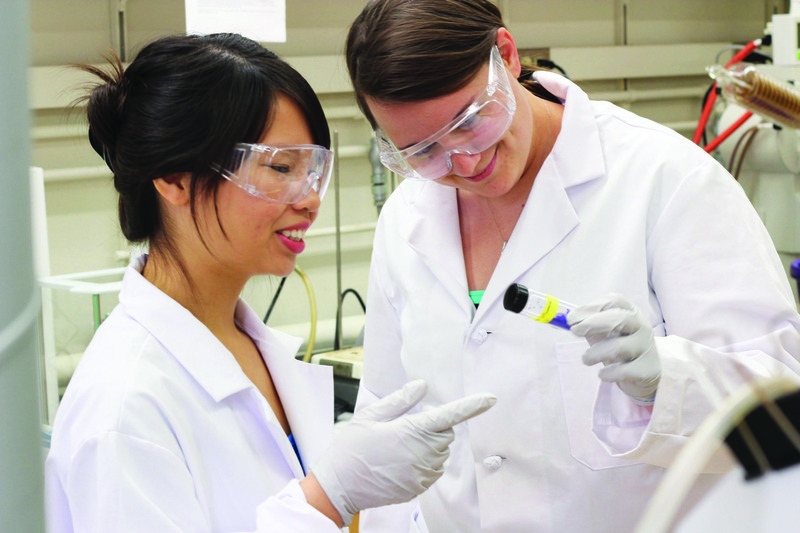 We called our collaboration the Center for Sustainable Nanotechnology, and in 2012 we received a “Phase I” grant as part of the Centers for Chemical Innovation Program through the Chemistry Division of the National Science Foundation (NSF). Our three-year journey since then has been an incredible ride. 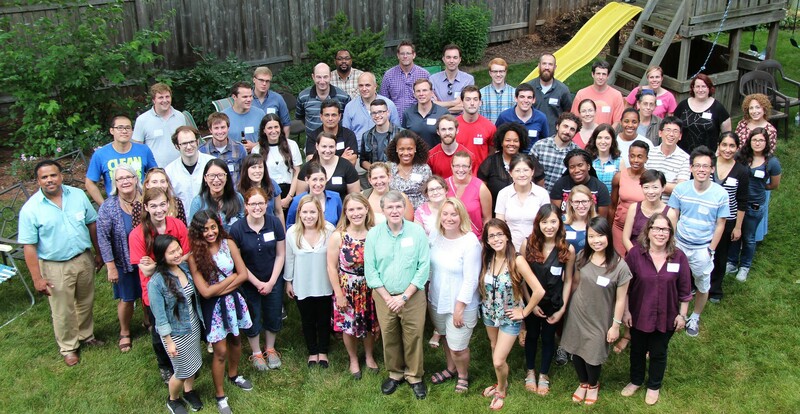 We learned how to work together, and accomplished exciting science that none of us could have possibly done in our own labs without combining the expertise of chemists, biologists, environmental scientists, and materials scientist. Morever, we developed a diverse Center that’s an incredible training ground for next-generation scientists, training them not only to be excellent scientists, but also to be excellent communicators and future leaders (most of the posts on this blog are written by our amazing students). Now, I’m pleased to announce that we have received funding to embark on an even bigger, bolder adventure, not only to understand the molecular-level details of nanomaterials in the environment, but to go further by using that information to create all new “benign by design” materials to support a sustainable planet. This new “Phase II” Center for Sustainable Nanotechnology will be a $4 Million-a-year effort with an anticipated lifetime of 10 years. Having long-term collaborative funding is essential to tackle really difficult, “grand-challenge” problems. Because most research grants last only 1-3 years, they tend to focus on short-term problems. Having funding for a longer period of time, and as part of a broader collaboration, will allow us to focus on the longer-term, really hard problems. Ultimately our goal is to understand what nanoparticles do, and use this information to create better, even more sustainable “nano-enabled” technologies. To do so, we will also be partnering with a broad range of stakeholders, from industries to educators, to maximize our success and impact. 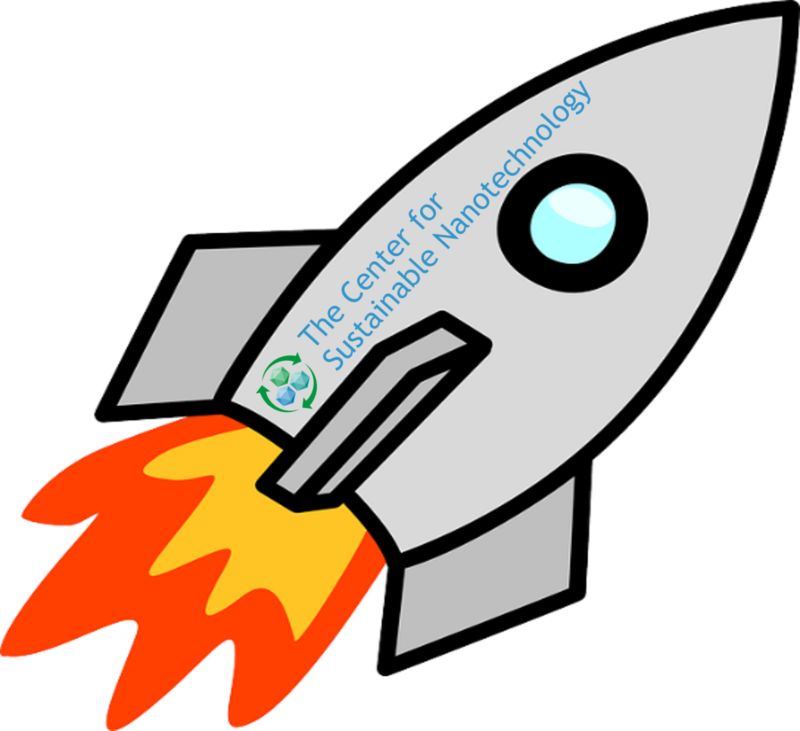 The newly-expanded Center for Sustainable Nanotechnology! We hope that our blog readers will contribute too, by letting us know what’s on your mind and providing feedback on how we’re doing. What questions do you have for us? What do you think of the blog’s new look? You’ve been an important part of our success so far, and we look forward to interacting with you in the future! Want to know more? We’ll keep updating this list as more articles are added! Rigoberto Hernandez, one of our new Phase II senior investigators, writes about the grant on his blog, Everywhere Chemistry. The NSF’s website describing the eight other Centers for Chemical Innovation is at nsf-cci.com. The CSN will be added to this list soon!